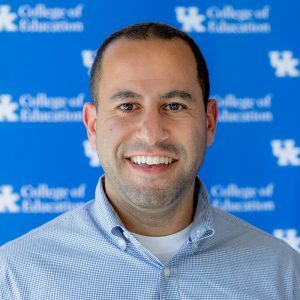 Dr. Michael Samaan, University of Kentucky College of Education assistant professor in the Department of Kinesiology and Health Promotion, was recently selected to be part of the UK Center for Clinical and Translational Science KL2 program. Samaan’s research project, “Hip Joint Bone and Cartilage Health and Mechanics in Patients with Femoroacetabular Impingement Syndrome,” will use a combination of biomechanics, finite element analysis and imaging in order to obtain a comprehensive understanding of the effects of Femoroacetabular Impingement Syndrome on hip joint bone and cartilage health and mechanics. The KL2 program is a career-development award that provides research training and mentorship for junior faculty in developing a clinical/translational research program. 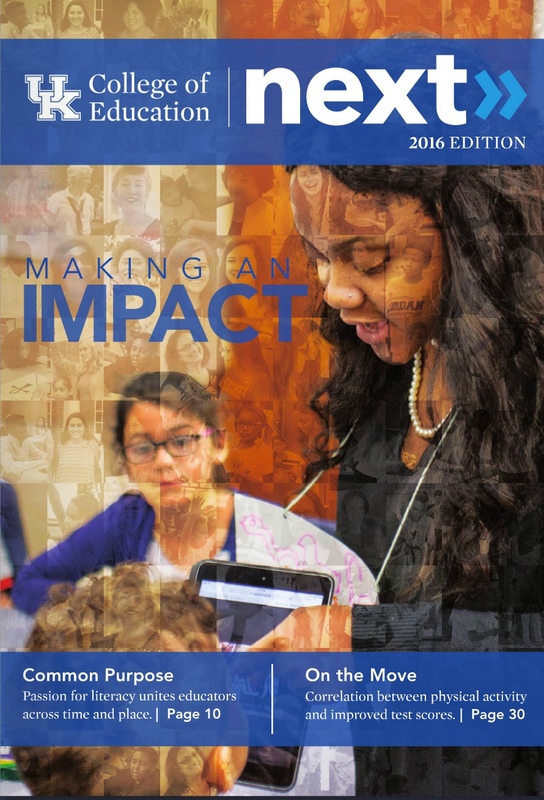 The overall goal of the KL2 program is to aid junior faculty in obtaining the skills needed to obtain federal research funding.